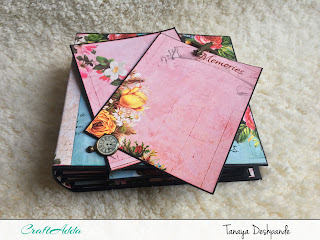 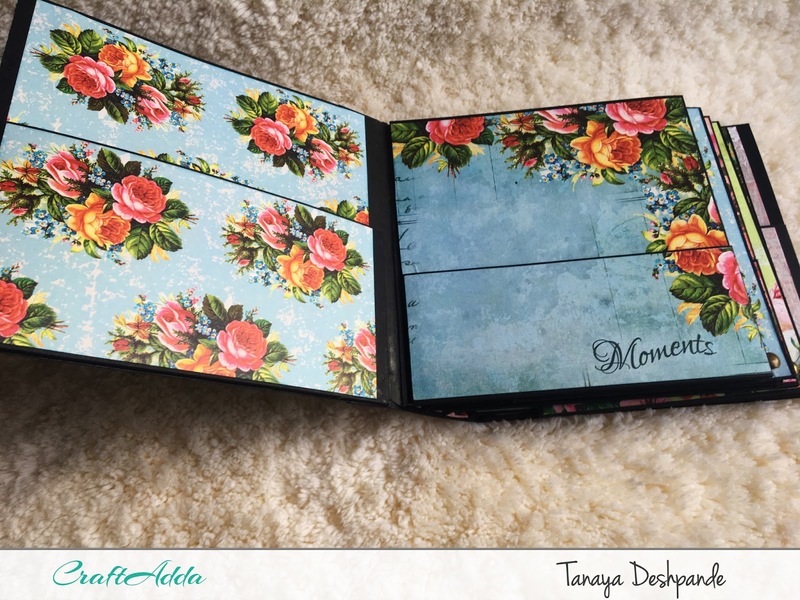 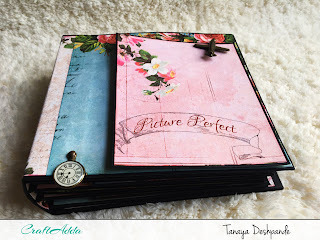 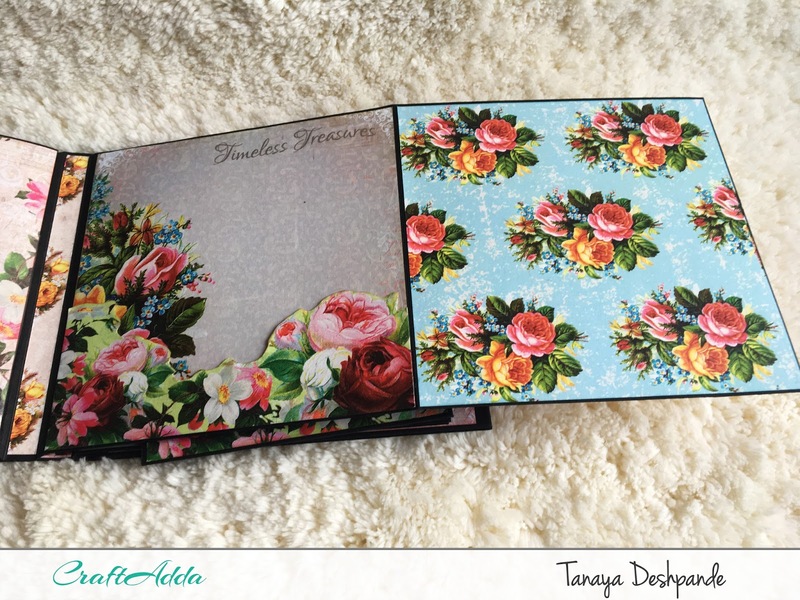 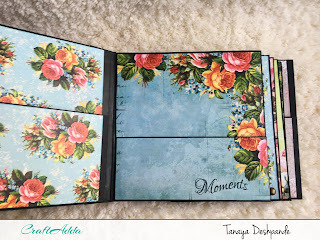 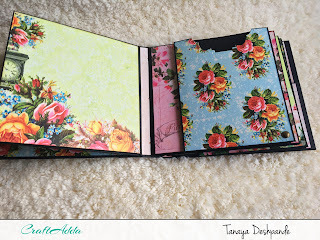 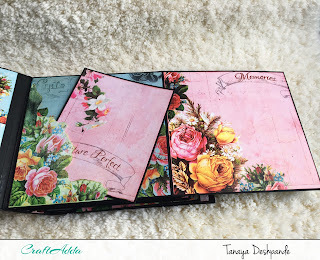 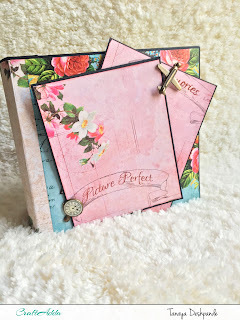 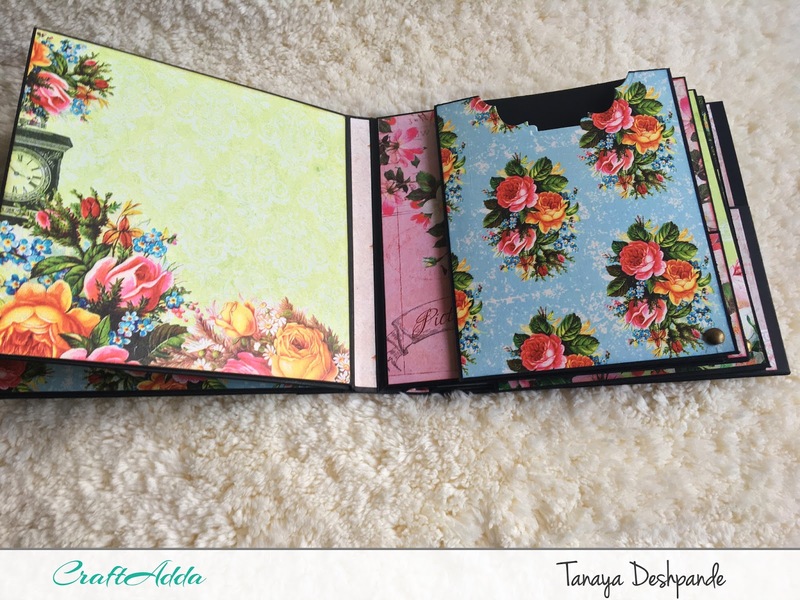 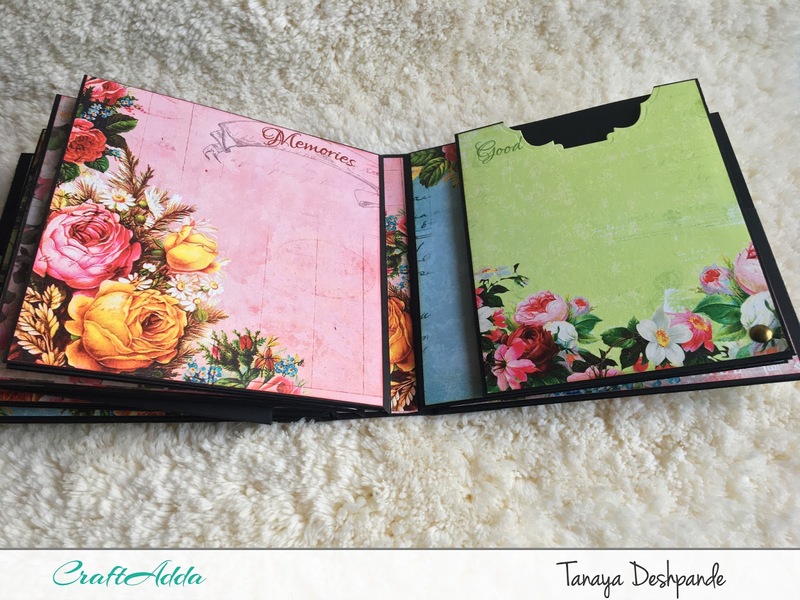 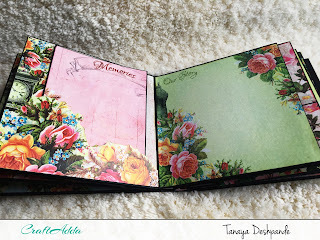 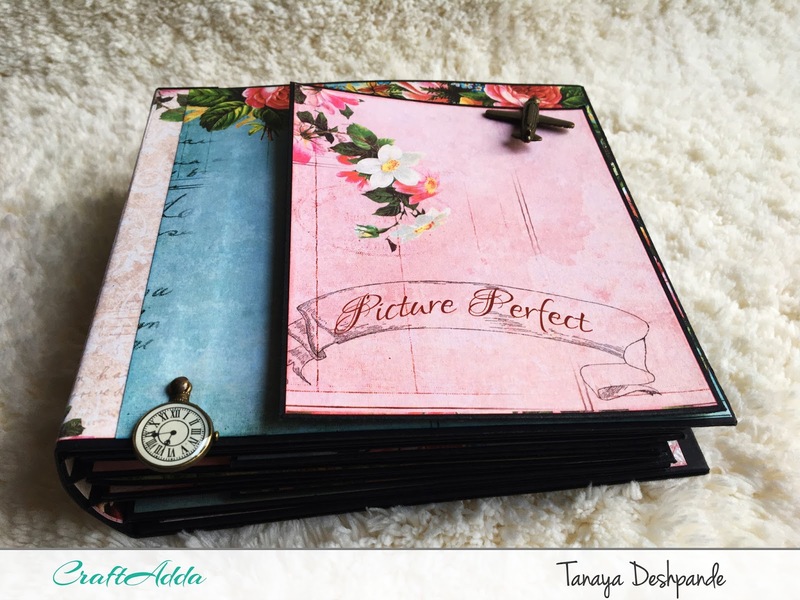 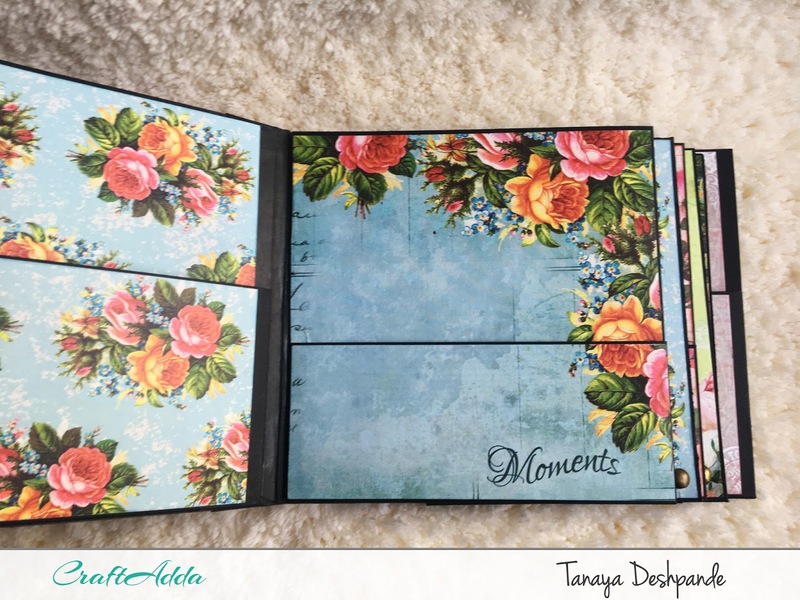 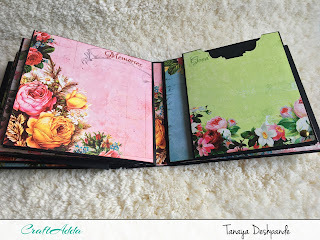 For today's post, we have this mini album made using 'Timeless Treasure' by CrafTangles. 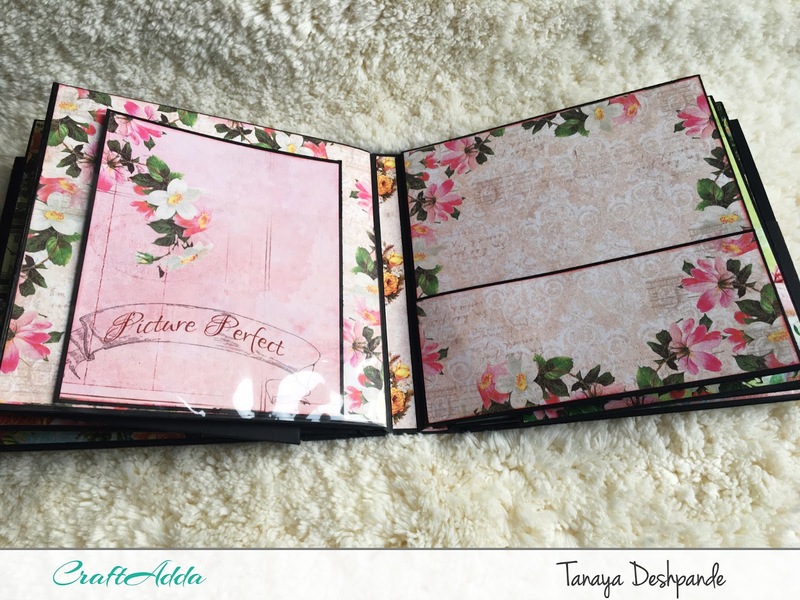 This is a very special post as it is my last project as CrafTangles DT member.😩 I truly had some fun working with this paper collection. There are 4 pages to this mini album.The album size is 6*6. 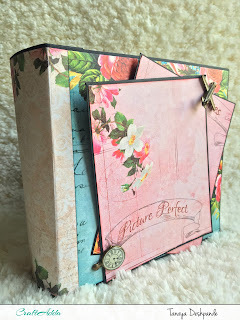 So beautifully made, love the floral papers!